At 3:19 p.m. on August 30, Rev Ang Siu-kiong, aged 90, the first signatory and also one of the key drafters of the historic PCT’s A Declaration On Human Rights(1977), died at NTU Hospital Hsn-Chu Branch due to a liver cancer. The funeral service will be held at Chi-nan Presbyterian Church at 3:00 p.m. on September 24. Unafraid of KMT’s constant threatening and intimidation to the PCT pastors and believers in 1970s, Rev Ang, then acting as deputy Moderator of PCT General Assembly, signed his name as the first signatory for PCT’s Human Rights Declaration without regret. On 8th December 1990, in order to heal the huge social trauma of the 228 massacre initiated from the end of February 1947, Rev Ang coordinated with Rev Chou Lien-hua to host the first-ever 228 Peace Service in Taiwan. In that commemorative service, Rev Ang gave his sermon in Mandarin and Rev Chou delivered his message in the Taiwanese to symbolize a reconciliation between two major Taiwan ethnic groups. 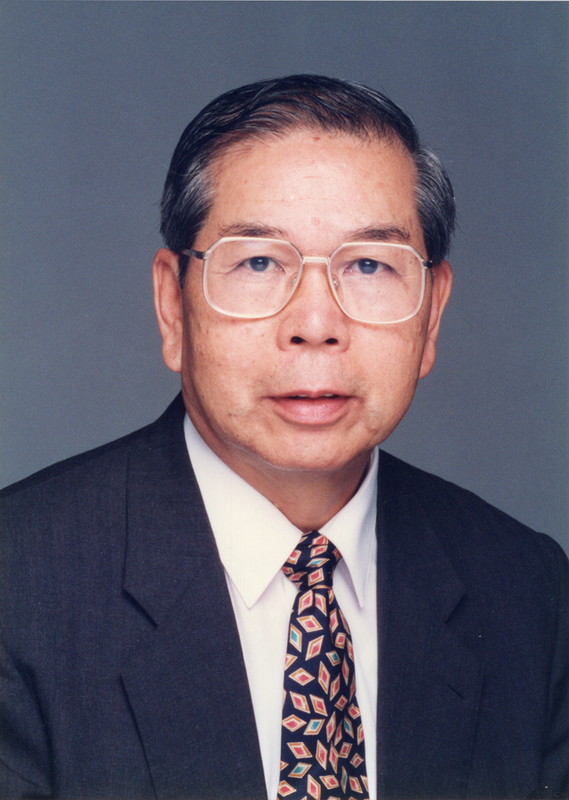 Rev Lyim Hong-tiong, General Secretary of PCT, expressed that the 1977 PCT’s A Declaration On Human Rights, jointly delivered by Rev Ang and Rev Kao Chun-ming(then acted as PCT General Secretary), was historically significant for all the Taiwanese searching to build a new and independent country. As 2017 is the 40th anniversary of this PCT statement, Rev Ang would not only be remembered as a visionary prophet for Taiwan church, his brave witness on this epoch-making human rights declaration will absolutely be commemorated by the future generations, Rev Lyim said.